I have a friend with twins (actually I have several friends with twins) and she needed a quick idea for the boy/girl pirate and mermaid birthday party. I thought treasure and these shower jelly jewels came to mind. They were a huge hit once kids figured out what they were. I think the adults liked them more. I've made shower jellies before *look here* and these are similar to what you can't buy at LUSH. Add agar agar and body wash to 1c of boiling water. Add as much colorant as desired if your body wash isn't tinted. You can use colored body wash. Mix well and pour into container of choice. 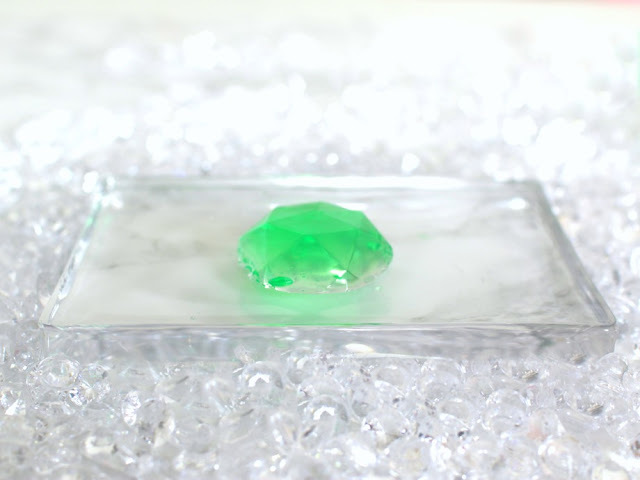 I've used plastic cups, to closer resemble the Lush version, molds of different shapes, bowls, and ice cube jewel molds, as pictured. Allow to cool and form into jellies completely. This may take a few hours. Remove from mold and use or store in a cool, dry place. Do not store them in the shower. They'll melt. These are not edible, so if you're making them for kids, make sure they are old enough to be aware of this. While I have had zero issues with dish soap over the dozens upon dozens of times I have made this, (I am aware it is harsher on skin that body wash), use at your own risk. Stick to the body wash. Same goes for shampoo. 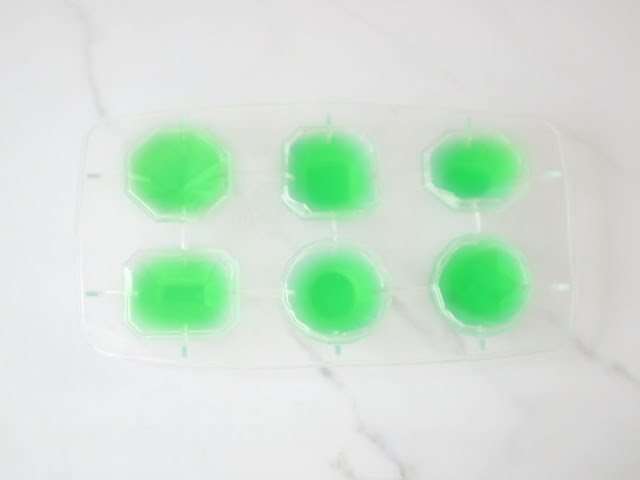 While you can use 1 packet of gelatin, Agar Agar (I use this a lot in my petri dishes I use for testing beauty products) is a great vegetarian alternative. You might have to play around with adding more agar and follow the directions. Some require salt. These jellies will melt if left in hot areas, so I store mine in the fridge. If I'm in making these in a very hot climate, I'll add 2 packets of gelatin just in case. I also freeze them for an extra cool treat. Currently LUSH has a version that has sparkles--look for mica online to add. Would you make or try these? Speaking of jewels, yesterday I attended a Kendra Scott fall preview event--you might have seen my Snaps (ellesees). 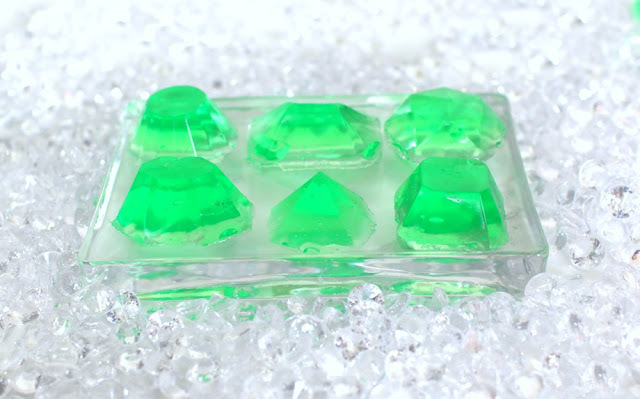 I have a pair of emerald Elle earrings that remind me of these! It inspired me to move this post to today! What a cute idea! These would be fun to make for a girls craft night! That is such a cute birthday party theme idea for twins, and those are such fun favors. I bet the parents were also excited that it is something everyone can actually use too! What a cool idea. I never heard of this before. how cool! so creative and you're right - perfect for the theme party. good to know about keeping them in the fridge! especially down here. happy monday! These are so cool and fun! I can see kids wanting to eat them so I agree that older kids are perfect for this DIY. Love how they look! What a cute shape and yes, these would be such fun gifts! Jelly jewels?! Too fun! You're so creative. 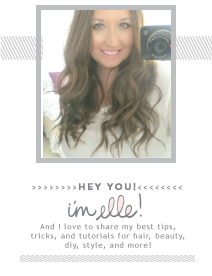 Seriously Elle, you are the queen of beauty DIY, thank you for another good one! Ok, this is just way too cute. You come up with the best DIYs, Elle! I definitely need to try this. Love that bright color of green you made, too! 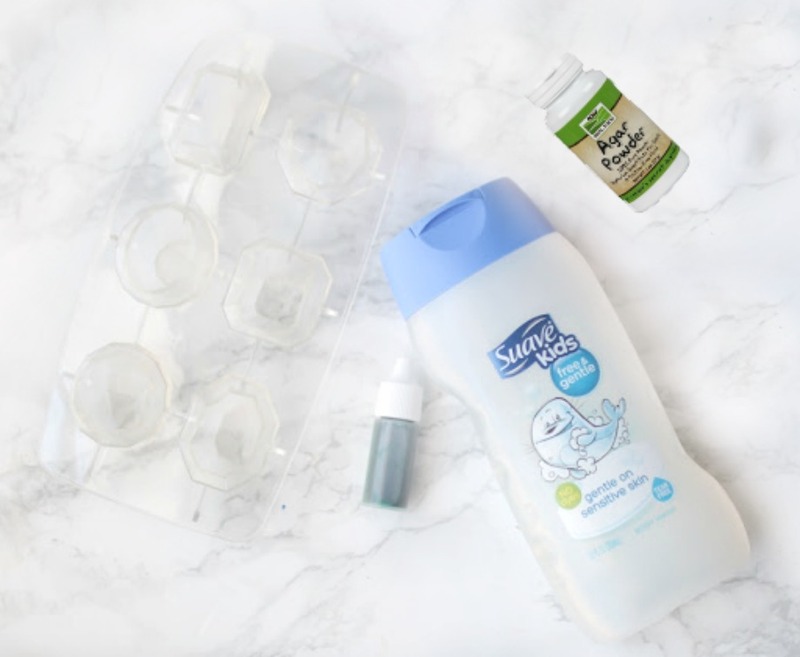 You always have the best DIYs!! These are adorable! Love the color too! I bet that would be a nice feel to have them cold from the fridge during the summer. I'd love that after working out. Ahhhh these look so fun!!!!!!!!!! I will have to check them out. I always love your DIYS! I love your diy's! Thanks for sharing this one! Those are so cute, and they would make such fun and cute party favors! And hooray for your Kendra Scott event! I love everything Kendra so I was very jealous that you got to go! 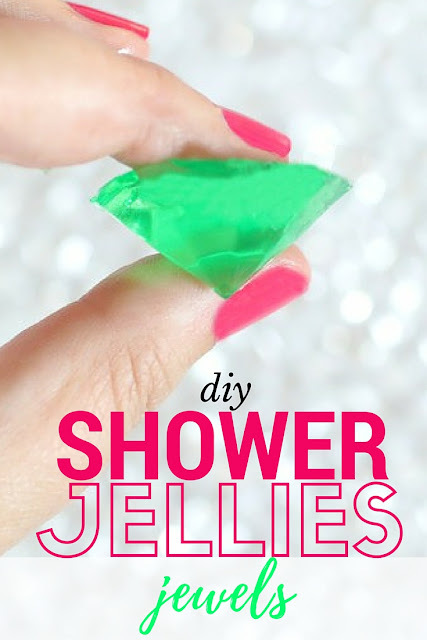 Great shower jelly DIY. Very cute diamond shape. These are super cute and a great take home party favor! you are so creative Elle and these look really awesome. they also look delicious which i know they aren't edible.. but what can i say. always hungry! You always have such cute DIY's! These are so cute, I will have to make them with my nieces. Saw your Kendra snaps, looked fun! These are adorable and so fun! What a great party giveaway idea too, I love that! These are just too too cute, Elle:) So cool how you always come up with these brilliant DIYs! What a fun shower jelly. You are such a creative women. Have a great week. My little lady would LOVE this! Genius! Oh I love LUSH and I love this idea, so good for the environment no unneeded packaging! You have the best DIY's! This is such a fun idea! How amazing is this DIY! So creative. This is super creative. Looks like a fun project to try with kids! These are super cute and such a great idea for the party! A pirate and mermaid theme sounds so cute! This is such a neat idea...and super cute! And can I say that the pirate/mermaid theme for twins is genius! LOVE!! What a good idea! I bet everyone loved those, they're so cute. These shower jellies are super cute! 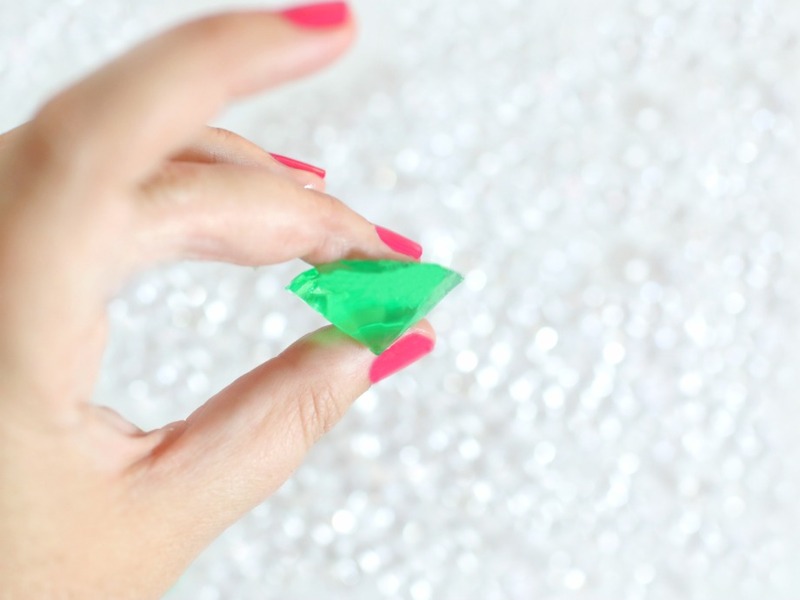 You have some of the best diy's Elle! This is so cute for kids or adults and so easy to make! I am pinning this to make with my daughter later! These are great jeweels, Elle, I loved them! Such a cool idea for a present, too! I have to use agar. I saved a post you taught something similar - not jewels - and now this one seems to be even better! You are so creative! 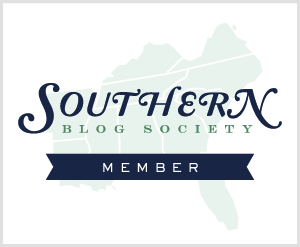 Back from the computer and blog crash! Finally! These are so cute!! You are so so creative! Elle does it again! Seriously, I am well impressed! This is so cool! Elle, these are great girlie! !